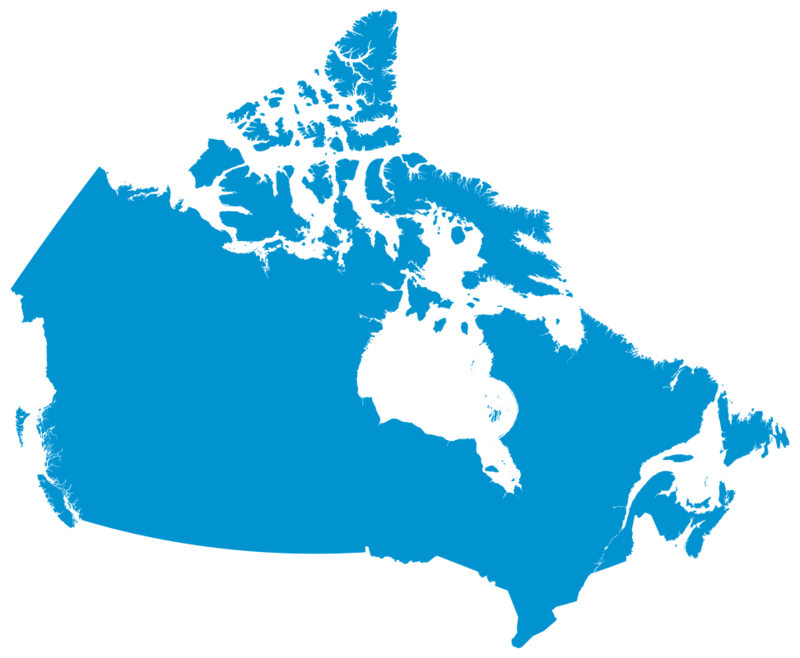 This site is owned and operated by the Canadian Conference of Mennonite Brethren Churches (CCMBC). CCMBC complies with the federal government’s Personal Information Protection and Electronic Documents Act (PIPEDA), which regulates the collection, use and disclosure of personal information. Respecting the privacy and confidentiality of personal information has always been an important part of our commitment to constituents. When we collect, use or disclose personal information, we will make reasonable efforts to ensure that it is accurate and complete. If you would like to review, change or delete the details you have given us, please contact us. Your information will not be sold, exchanged, transferred or given to any other organization or company for any reason whatsoever, without your consent, other than for the express purpose of delivering the product or service requested by the individual, or unless we are legally entitled or required to do so (for example, for the purposes of prevention of fraud or other crime) or if we believe such action is necessary to protect and/or defend the rights, property or personal safety of our users. We may automatically collect non-personal information, such as the type of internet browser you use, or the website or search engine from which you accessed our website. We may also aggregate other demographic information, such as your geographic location. You cannot be identified from this information and it is only used in assisting us to better serve you through this website. We may place a “cookie” on your computer to provide you with a better browsing experience while visiting the Website. “Cookies” are small files stored on your computer’s hard drive in order to identify users and prepare customized web pages for them. A cookie in no way gives us access to your computer or any information about you, other than the data you choose to share with us. If you do not want us or others to place “cookies” on your computer, most internet web browsers include a function that will allow you to stop “cookies” from being placed on your computer. Please see your instruction manual or help feature for your browser on how to do this. We recognize our professional and legal obligations to protect the confidential information of our users. We have implemented technology and policies in order to protect your privacy from unauthorized access and improper use (such as copying, modification, deletion or destruction), and will update these measures as new technology becomes available. All credit card or banking information (if applicable) is obtained through a secure, third party provider using encryption software. We will respond to requests in the time allowed by PIPEDA and will make a reasonable effort to assist applicants and to respond as accurately and completely as reasonably possible.